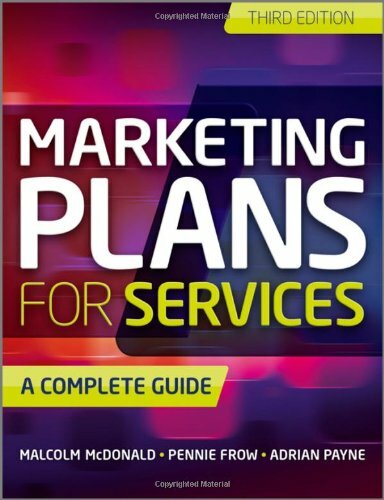 In each chapter they highlight the difference between the "process" of marketing planning and the "output" of this process with clear objectives and examples, which are both detailed and easy to understand. Also included are the inevitable glossary of terms, references and index you get with books of this size. And at 495 pages long it's a chunky marketeer's buddy with more expert advice than you can shake a stick at. I loved it. There's no hiding the fact that marketing plans are a challenge, yet they are proven to increase your success rate and produce a higher ROI, whilst minimising the unexpected and conflicts, purely because one is forced to think ahead and work out exactly what is needed within a certain time frame and hence spot possible problems before they arise. 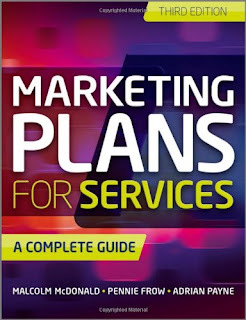 Besides, any marketing plan you make is always going to give you a marked improvement over no plan at all, and with these authors' tried and tested methods at hand failiure is not an option!